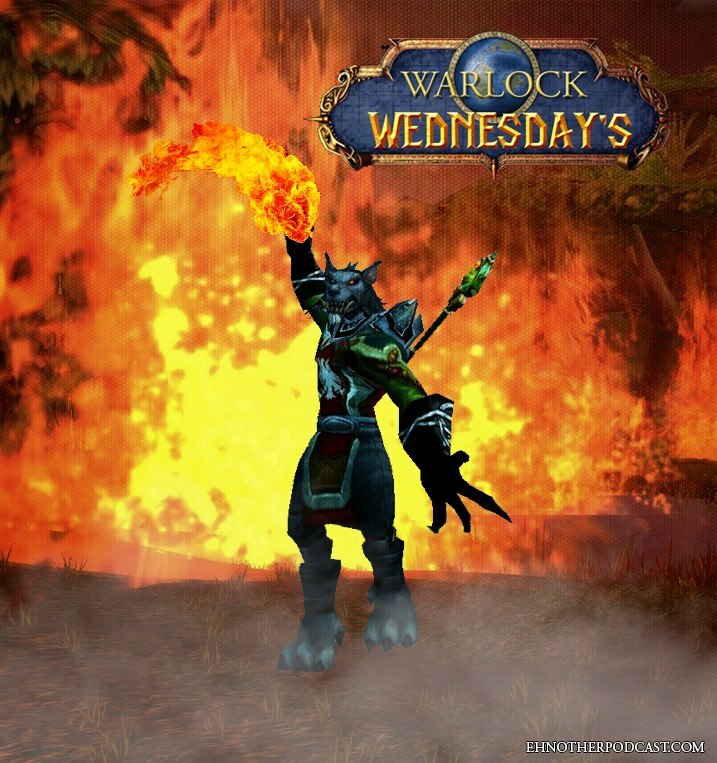 Ehnother Podcast presents Warlock Wednesday Episode #184! Not much of a synopsis for this week’s show as I have had a lot going on. 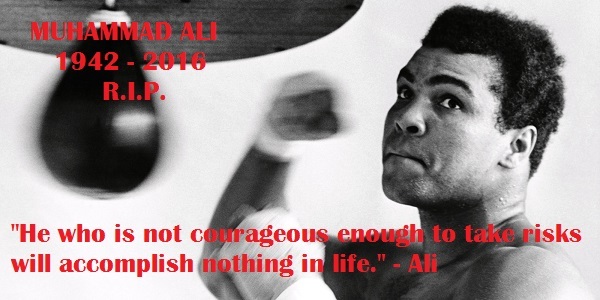 However, what I can say here is that we lost a Great man this past week… The Greatest… Muhammad Ali. 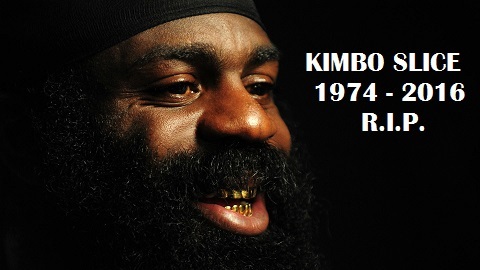 He will be missed for sure. All of your segments are here as usual: Comic Book Releases; Death Corner; Box Office Reports; New Movie Releases; Entertainment News and of course Super Hero Movie Time. This entry was posted in Warlock Wednesdays and tagged #CanadianSmodcast, Action Comics #957, Agents of SHIELD #6, Alice Through the Looking Glass, All New X-Men #10, American Gods, Anthony Hopkins, Bill Skarsgård, Bob Odenkirk, BOOM! Studios, Box Office Reports, Brian Grazer, Brie Larson, Canadian Smodcast, Captain Marvel, Cate Blanchett, Civil War II Amazing Spider-Man #1, comic book releases, comic books, comics, comics north, Comics North Sudbury, Constantine the Hellblazer #13, Count, Daredevil #8, DC, DC Comics, Deadpool Mercs for Money #5, Detective Comics #934, Doctor Who the 11th Doctor Year Two #10, Dynamite Entertainment, Elizabeth Banks, entertainment, Flash Rebirth #1, friday the 13th, G.I. Joe #229, Genius, Geoff Johns, Gillian Anderson, GoFundMe, Grimm Fairy Tales #123, Harley Quinn and her Gang of Harley's #3, Hollywood Babble On, Howard the Duck #8, IDW Publishing, Ireland Release Dates, Jake Gyllenhaal, James Bond 25, John Boyega, Justice League, Kevin Smith, Kimbo Slice, Logan's Run, Lumberjanes Gotham Academy #1, Marvel, Marvel Comics, Me Before You, Michael Barbieri, Miracles from Heaven, mother's day, Movies, Muhammad Ali, New Avengers #12, North American Release Dates, Now You See Me 2, Ocean's Eleven, Pacific Rim 2, personal views, Pitch Perfect 3, Puerto Ricans in Paris, Ralph Garman, Ready Player One, Rick Famuyiwa, Rogue One: A Star Wars Story, Rumor, Rumors, Ryan Condal, sam raimi, Sherlock: A Study in Pink #1, Sir Anthony Hopkins, Soldado, Spartan Helmets, Spider-Man: Homecoming, Splash, Star Trek #58, Stefano Sollima, Stephen King's It, Stormfall, Sudbury Spartans, Sudbury Spartans Football Club, supergirl, Susanne Bier, T.J. Miller, Teenage Mutant Ninja Turtles: Out of the Shadows, Television, The Angry Birds Movie, the boss, The Conjuring 2, The Count of Monte Cristo, The Flash, The Night of the Gun, The Standford Prison Experiment, Titan Comics, Tom Clancy's The Division Movie, Transformers: The Last Knight, Vampirella #4, Warcraft, Weird Al Yankovic, Where to Invade Next, William Eubank, Wonder Woman Rebirth #1, X-Men: Apocalypse, Xena Warrior Princess #3, Zenescope Entertainment. Bookmark the permalink.